Spring has come to Ukraine and very soon it will be possible to admire such beautiful scenery like this one. 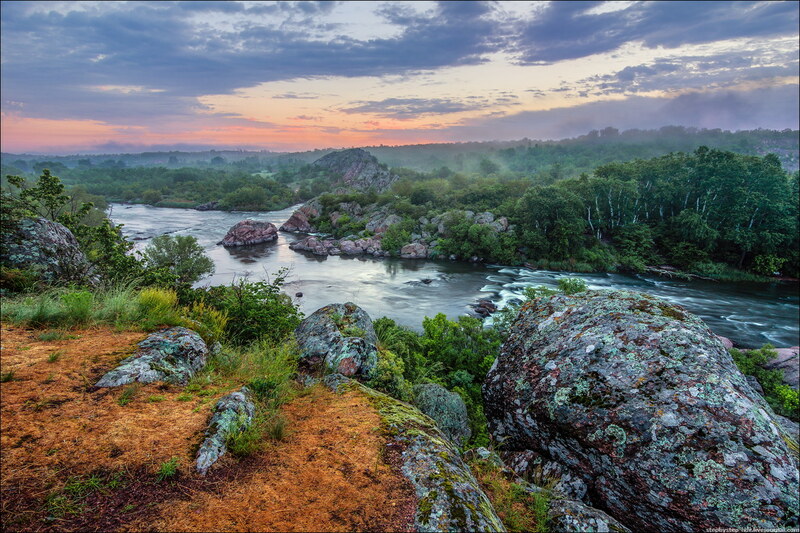 May morning on the stone banks of the Southern Bug River in Nikolaev region. The photo was taken by Sergey Stepanenko. 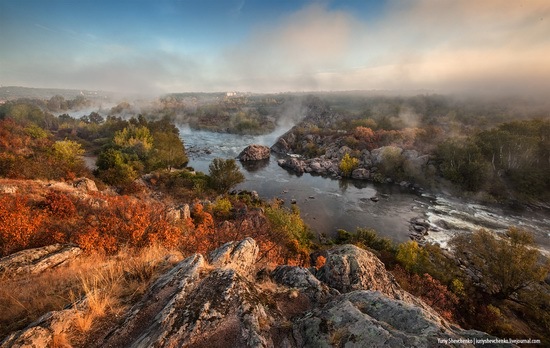 Bugskiy Gard National Park is located in the picturesque valley of the Southern Bug River in Nikolaev region. 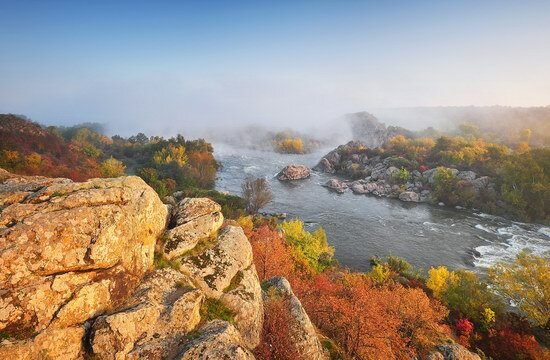 The park was created not so long ago, in 2009, to preserve unique wildlife, historical and cultural complexes of the Ukrainian south and quickly gained the status of one of the Seven Wonders of Ukraine. 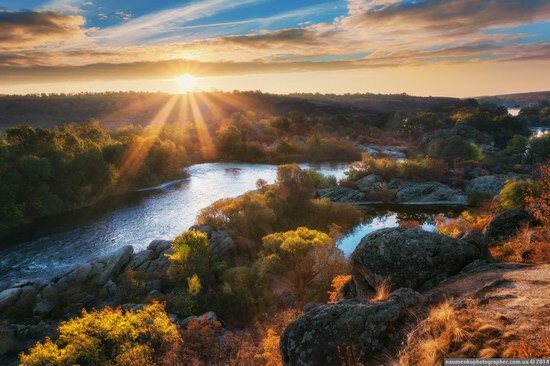 “Bugsky Gard” natural park is located in the picturesque valley of the Southern Bug River in Nikolaev region. The park was created not so long ago, in 2009, to preserve the unique wildlife and historical and cultural complexes of Ukrainian south. 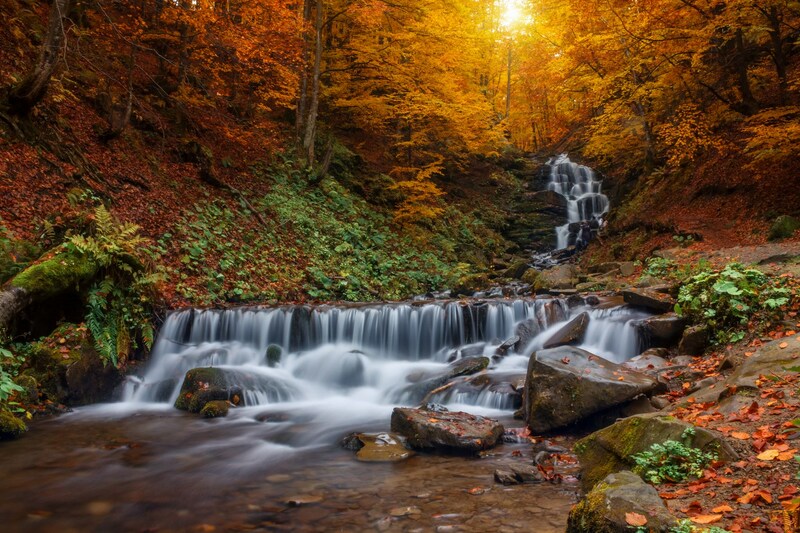 This park is definitely one of the most picturesque places of Ukraine. 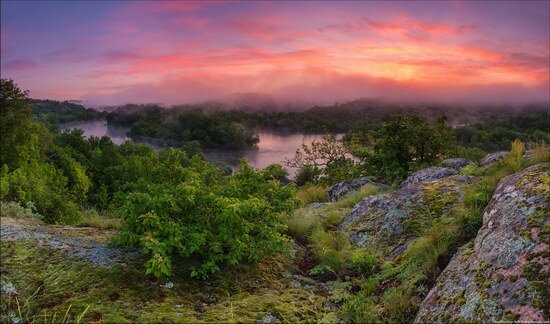 Nikolaev region land is located in the southern part of Ukraine, in the basin of the lower reach of Southern Bug river. 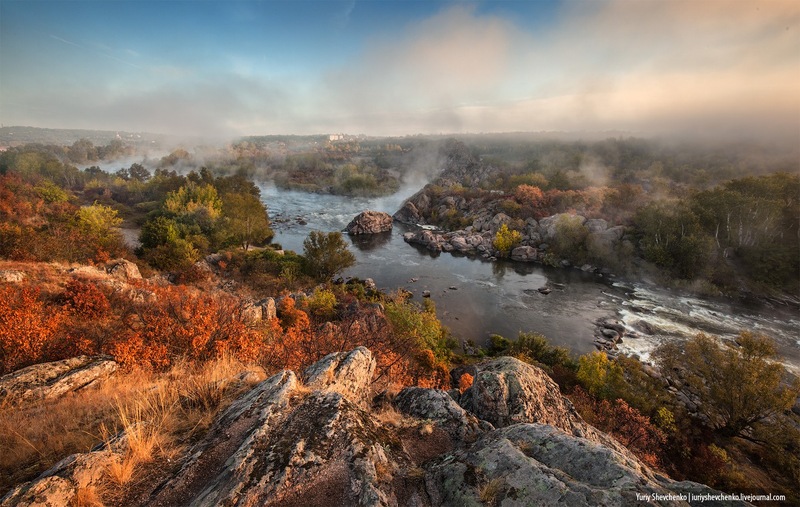 The capital city of the region is Nikolaev. Favorable factors of the economic geographic location of Nikolaev oblast is its closeness to large industrial centers of Donetsk-Dnepr region and the outlet to the Black Sea. Natural and climatic conditions of Nikolaev region are favorable for intensive development of agriculture.